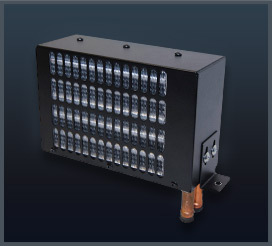 Visionaire Inc.’s Model 2200 coolant cab heater packs a big punch in a small package. 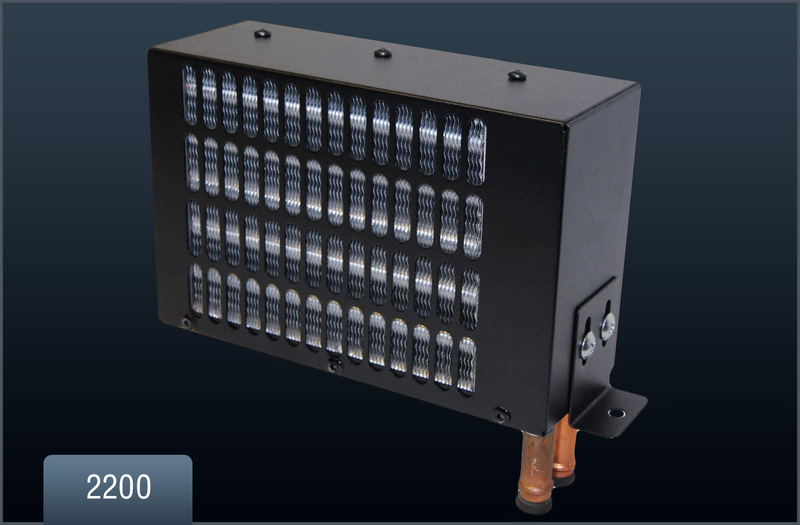 This heater can be mounted in any position, either by utilizing the leg brackets or mounting straight to the frame. Hose connections out the back or out the bottom will allow for a custom install. The compact size and high output are perfect for small to mid-size cabs.